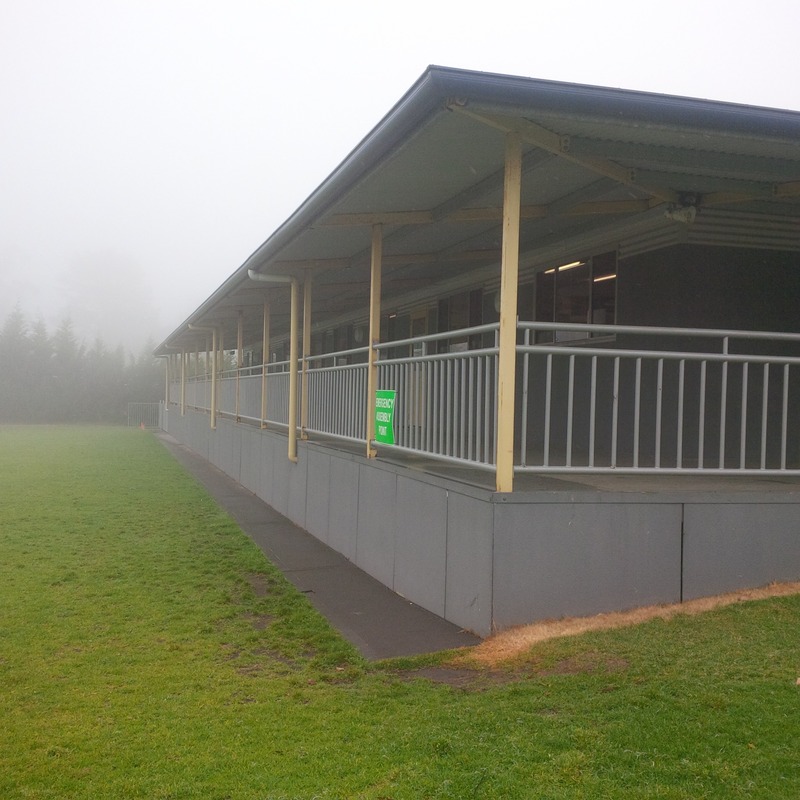 Marathon Modular designed, manufactured and installed a large education complex for MET School in Darkes Forest NSW. Included in this project were classrooms, computer rooms, an open plan learning room, a foyer and amenities. Marathon Group worked with the directors of the school to design and deliver the project innovatively and professionally. 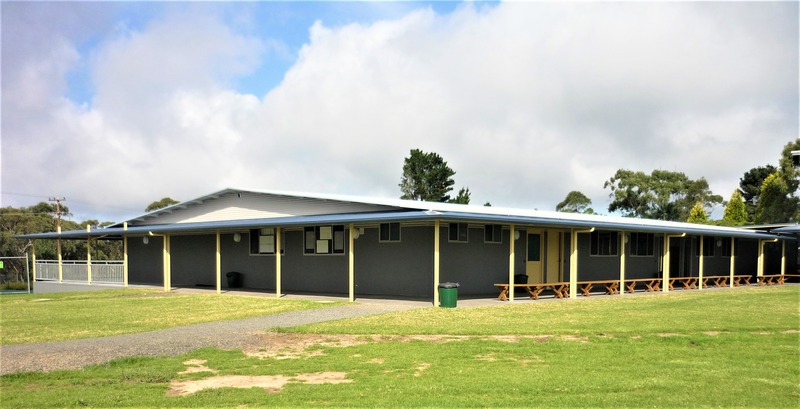 By choosing modular classrooms for the school, it proved to a cost effective and time saving solution to accomodate the future plans for enrollments, and to meet fluctuating student numbers. 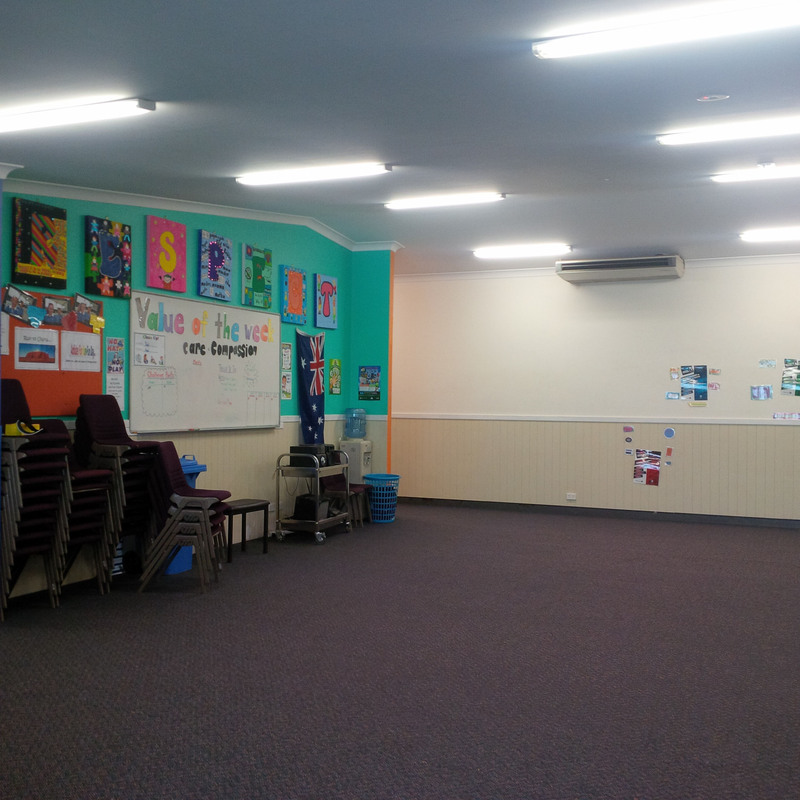 The classrooms were constructed off-site in a controlled environment then delivered and installed onsite.The main aspects of the interior modules featured an open plan, creating a bright and cheerful atmosphere with each division colour coded with bright primary colours.The finished result was very pleasing for all those involved in the design/construction process.